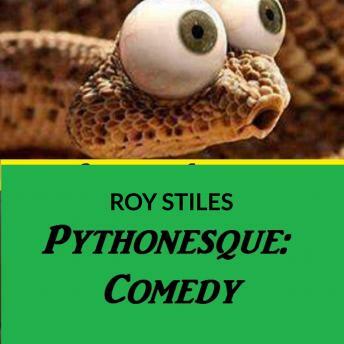 Listen to "Pythonesque: Comedy" on your iOS and Android device. Prepare to be frightened! This audiobook is sure to bring chills down your spine. Be careful what you wish for!